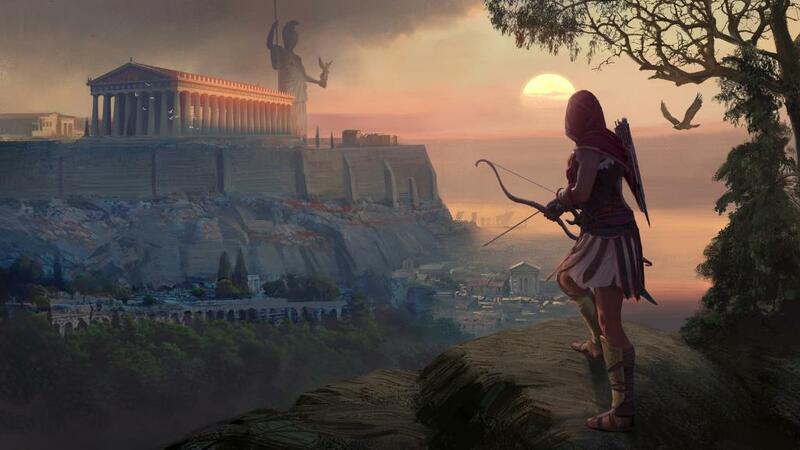 As part of a partnership with Ubisoft, Google offers the technical test of Project Stream, to play Assassin’s Creed Odyssey in Google Chrome. It has been several months since Google was ready to launch a cloud gaming service (Project Yeti). This ambition begins to formally take shape with the announcement of a technical test called Project Stream. Google team says that ” we are going to push the envelope with one of the most demanding applications for streaming, a highly successful video game,”. In partnership with Ubisoft, some elected officials have the opportunity to test Assassin’s Creed Odyssey directly in the computer’s Chrome browser. 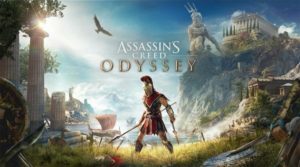 For an undisclosed duration, the technical test will begin on October 5, the day of the release of Assassin’s Creed Odyssey on PlayStation 4, Xbox One and PC. In order to participate in Project Stream by invitation, individuals must have a Google Account and Ubisoft, version 69 of Google Chrome and a connection to the Internet of at least 25 Mbps. The “Project Stream” can only be played in full-screen mode and in 1080p at 60 frames per second. The technical test will be an opportunity to evaluate possible latency issues. It’s a big challenge with the streaming video game where a latency must be measured in milliseconds to allow without graphic degradation.